What is The MuleSoft CONNECT 2018? 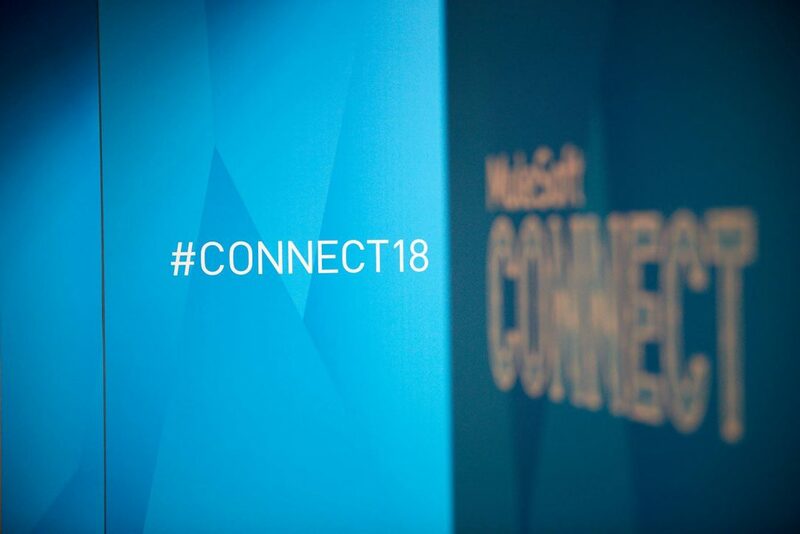 MuleSoft CONNECT 2018 is the largest industry gathering focused on integration & APIs. Join CIOs, IT leaders, and developers to exchange ideas and pragmatic insights to drive business transformation. MuleSoft CONNECT 2018 is bringing you more than ever before – fresh topics, new ways to learn, and more sessions tailored to your role or focus area. Why attend MuleSoft CONNECT 2018? MuleSoft CONNECT 2018 has been designed to give you increased opportunities to connect, engage, and learn from thought leaders and your peers. From the expo hall to the official party, you’ll get countless opportunities to network with industry experts and gain valuable knowledge to bring back to your team. Additionally, learn from MuleSoft experts through hands-on classes for a chance to acquire in-depth knowledge and training. Bits In Glass is a proud sponsor of MuleSoft CONNECT 2018! Experience this industry gathering and connect with Bits In Glass. Register today and connect with MuleSoft and the BIG team!